Northbridge is located approximately 7 kilometres north of the Sydney CBD. Northbridge took its name from its location, north of the bridge, a sandstone suspension bridge built in 1892 and still linking Northbridge and Cammeray today. Northbridge Baths, accessed down the steep slopes of Widgiewa Rd are the locals best kept secret. The 50-metre tidal pool with its netted swimming zone, beach and picnic area is best on a high tide and located within the inner harbour of Sailors Bay and Northbridge Marina. Northbridge also features an 18-hole harbour view golf course and a local shopping centre and plaza on Sailors Bay Road catering for all your shopping needs. Northbridge has an 80:20 ratio of free standing properties to apartments/duplexes with the majority being home owners. There is an architectural mix of Federation homes and Californian bungalows interwoven with harbour side residences that all add to the affluence of this suburb attracting more established couples and young professionals looking for a more tranquil style of living. Northbridge is within a 10-minute drive to Mosman Private, Royal North Shore, North Shore Private and The Mater in nearby St Leonards and neighbouring Crows Nest. The government school catchment zones Northbridge Public School and St. Philip Neri’s Catholic Primary. Like its neighbour of Castlecrag, the closest public high schools are Willoughby Girls’ High School and Chatswood High School with selective high schools of North Sydney Boys’ and North Sydney Girls’ High School. 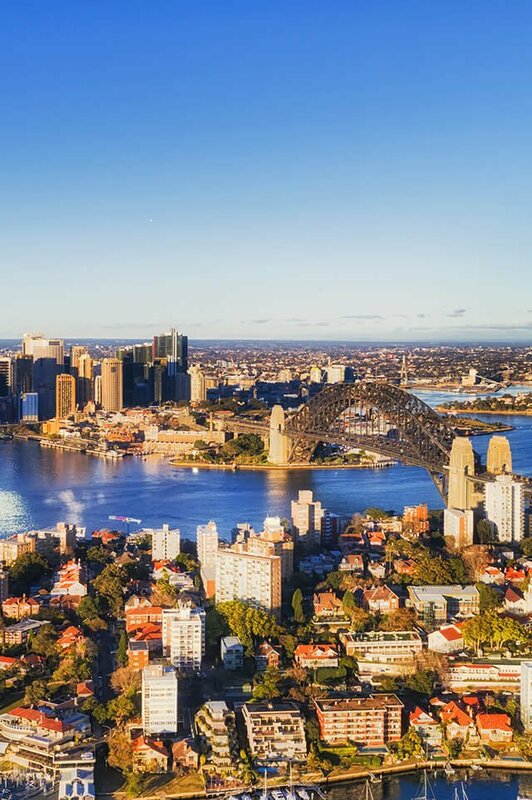 Northbridge shares close proximity to some of Sydney’s elite private, high schools and with immediate city access to a selection of Sydney’s Universities in the CBD. Do you need a Buyer’s Agent who can assist you to purchase a property in Northbridge?